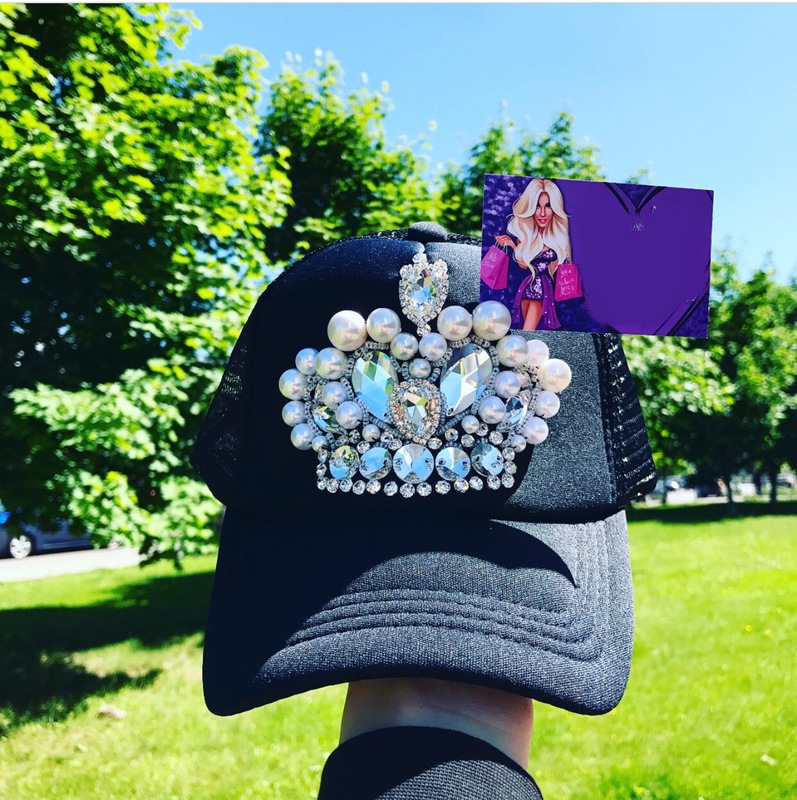 Show you’re the boss in this trendy and stylish Crystal Rhinestone Boss Embellished Baseball Cap. Made from 100% cotton, this hat is breathable and will keep you cool and comfortable on hot summer days. 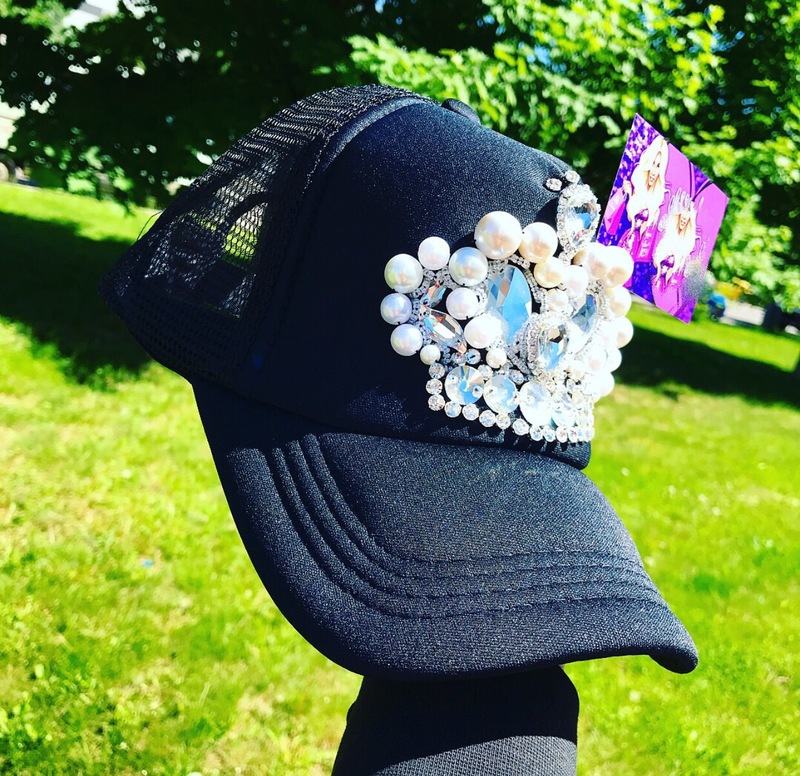 This cap is tastefully adorned with crystal rhinestone across the crown for a glamorous yet sporty look. Make a statement in this fashionable crystal embellished hat today! One size fits most.